Hungry Town symposium, University of Melbourne, 10-11th March. Australian Historical Association conference, University of Southern Queensland, 8-12th July. If our paths might cross, please get in touch to say hello! Amy is a Senior Lecturer in History at the University of the Sunshine Coast. She specialises in heritage (particularly architectural), identity politics, British colonial and Australian socio-cultural histories. She has a PhD, MSc (Res), GradCertTertT, and BA (Hons 1). 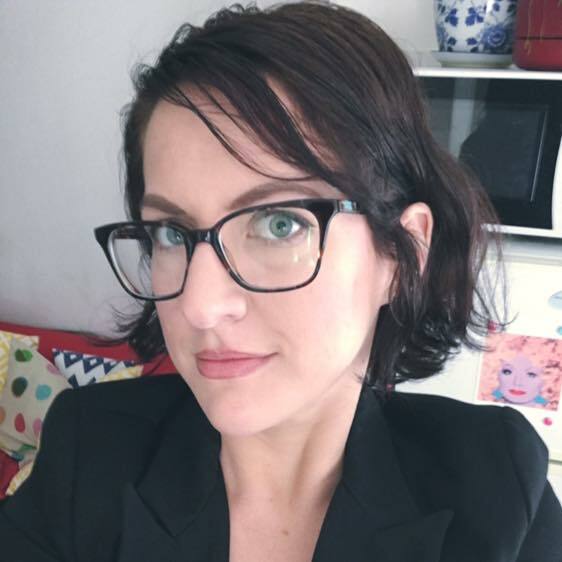 She is a Duke University Fellow (2018-19), and was also awarded Australian Federal Government New Colombo Plan Mobility Project funding (2019-2020) to lead a group of USC students to Vanuatu for heritage-related research..
Amy is the Deputy Editor of Historic Environment (the journal of Australia ICOMOS), serves on the Editorial Board of the Society of Architectural Historians of Australia and New Zealand (SAHANZ), and is an elected Fellow of the Society of Antiquaries Scotland and a Full International Member of ICOMOS. She appears regularly on Australian radio and television as a cultural history and heritage commentator. Smoke haze making a weird European kind of light in Melbs, but at least it’s not forecast for 35C on Monday (ahem Brisbane)!